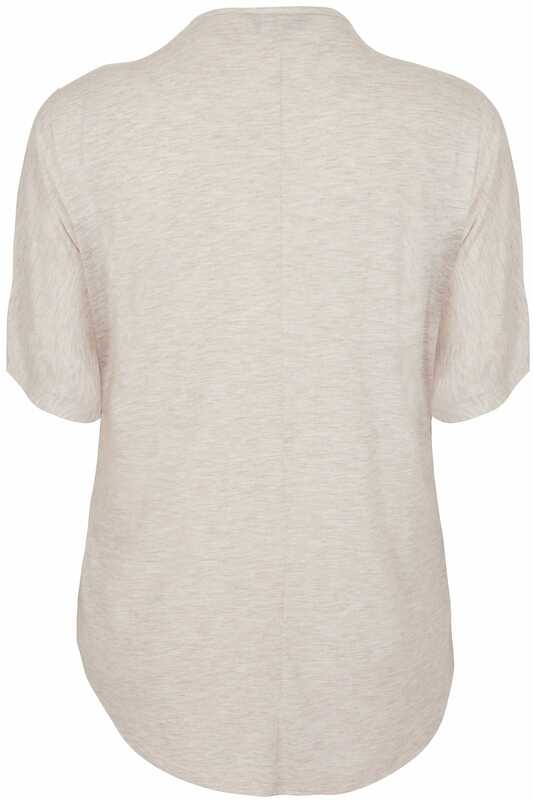 This relaxed top is the perfect option for creating an effortlessly stylish daytime look. With short sleeves, it features a functional zip front fastening and stunning studded details. 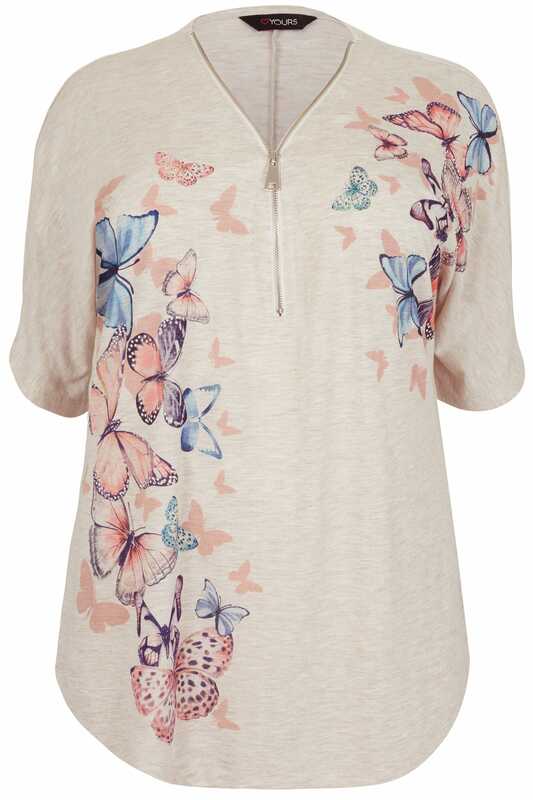 Loving its fine knit fabric and elegant butterfly print.